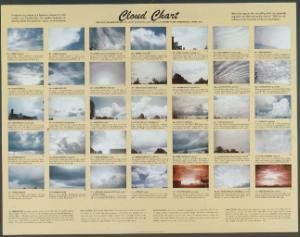 This eye-catching poster contains full-color photographs of the various clouds that appear in our atmosphere - from wispy cirrus to dramatic stratocumulus. 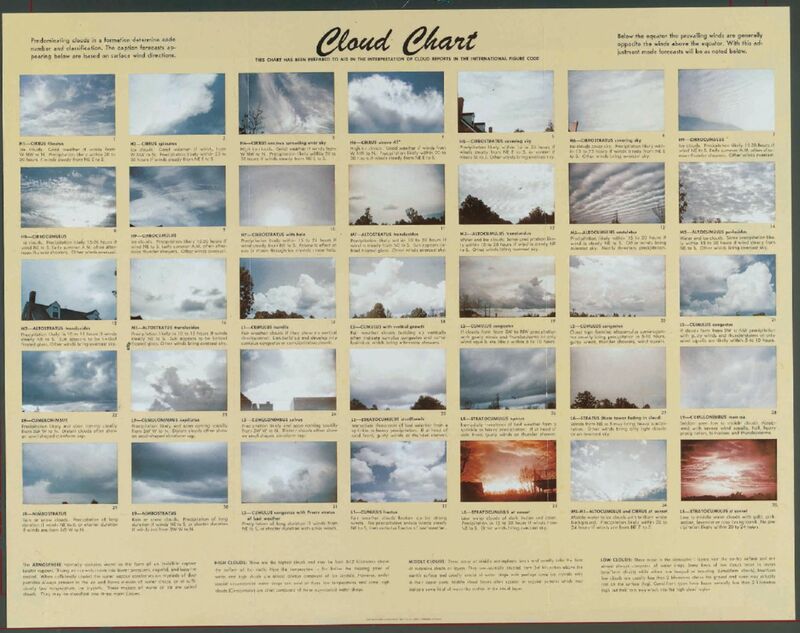 With this handy reference, students can recognize and compare the different types, as well as learn the atmospheric conditions that make each type of cloud form. Ordering information: Study guides are included.